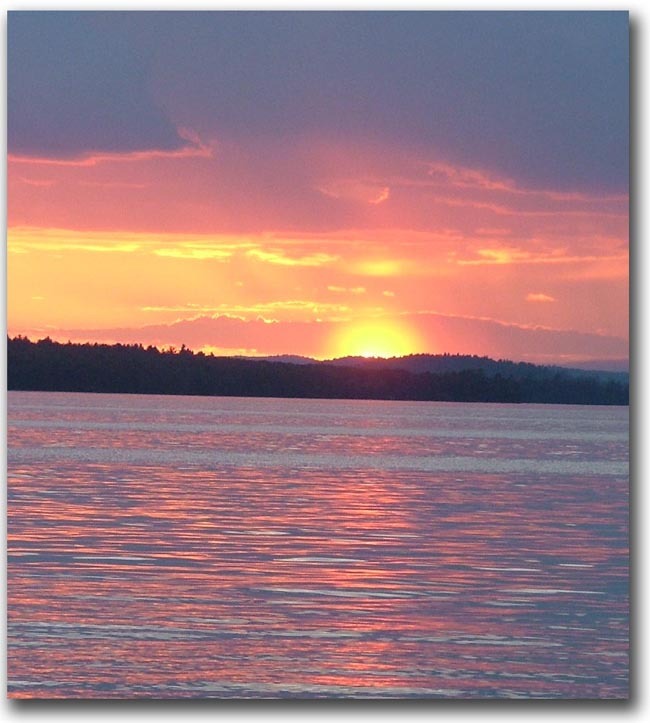 Are you looking to buy real estate in the Lake Winnipesaukee area of New Hampshire? If you're thinking of relocating to the lakes region or just want to buy a summer home, there are many pieces of property to choose from. The lakes region is a gorgeous place in the middle of New Hampshire. 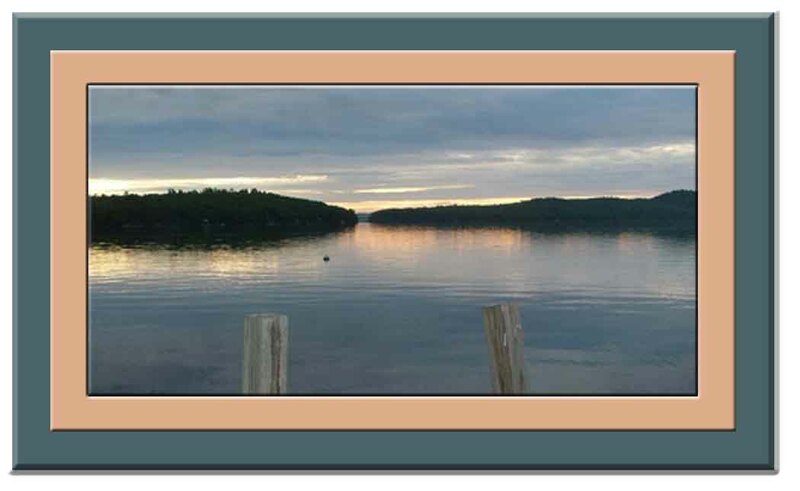 The dark blue waters of Lake Winnipesaukee provide hours of enjoyment and serenity to those who live and visit here. Once you visit the lakes region of New Hampshire, you won't want to leave. So, you decide to visit as often as possible. The feeling you get while sitting in a boat or on a beach makes you want to live here year round. Owning Lake Winnipesaukee real estate is a dream come true. The spectacular scenery is why people vacation here. It's worth the visit. Now, imagine owning your dream home right here in the lakes region of New Hampshire. Everyday will feel like a vacation. Just think, living on the shores of Lake Winnipesaukee in New Hampshire, hearing the loons or a mother duck and her brood swimming in the quietness of the early morning. The day has begun, you can walk out to the deck and hop in your boat for a cruise or an early morning ski when the water's are calm. After a fun day on the lake imagine a sunset cruise with your loved one, just moving about slowly or perhaps drifting. Now, that's heaven. To think you can do that all summer long. If you're thinking of winter too...Try to imagine taking a snowmobile ride across this New Hampshire lake and getting there without any traffic. Or perhaps, taking a run or two at Gunstock without getting up super early to get there. Before just buying any piece of property, go out and explore the shores of Lake Winnipesaukee in New Hampshire. It's actually quite fun by boat. You can find some secluded places in calm waters, homes right in the thick of things and other places somewhere in between. Whether you want to find lakefront property with a custom luxury home, a small cottage, island property, condo, mountain property or a place in town, Lake Winnipesaukee is a great location. In fact, New Hampshire was rated as the most livable state for the fifth year in a row! Plus, New Hampshire was also named as the Safest State in the nation! Now, what could be a better reason to move to this area?